Jazz shoes are possibly one of the most common type of dancing shoes that are available to buy on the market. 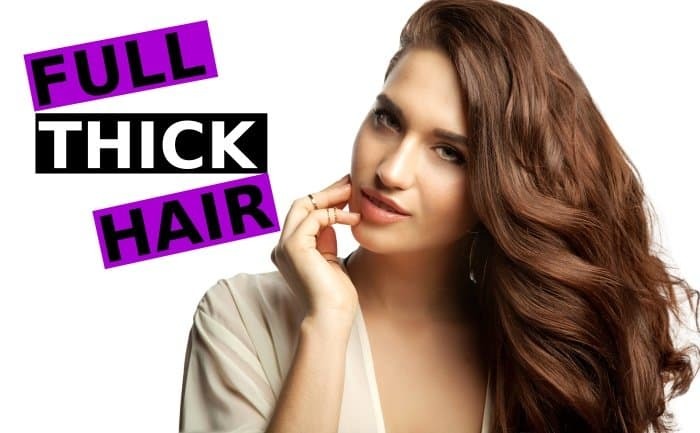 However, it can be quite daunting to choose from the many name brands and their numerous products that they sell. In reality, if you’d like a new set, choosing the right pair shouldn’t be such a difficult task, but there are a few pointers which should be noted from a buyers point of view, especially if you’re quite new to this scene. In short, jazz dance shoes are made for high-intensity movements and have been developed due to necessity. This is the reason why they need to be flexible footwear that allow for mobility on different surfaces. Over the years the design hasn’t changed much at all, though build quality has been improved to accommodate modern soceity and our demanding consumer needs. 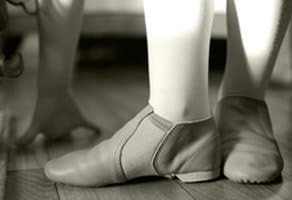 Jazz dance shoes first made their appearance in the US in the early 1900’s. They are quite different from tap and ballroom shoes because they were made to be flexible, but still retain the shape of the typical shoe, whereas ballroom and tap dancing shoes tend to be more stiff. If anything, they closely resemble ballet shoes due to the extremely lightweight and flexible design. What makes them popular today is the fact that Jazz sneakers can be used for different kinds of routines ranging from hip hop to acrobatics. In this article we discuss ways in which to choose a decent pair for your dance class and routines, looking at material, design, structure and so on. The first thing to consider is the kind of material you want. The ideal jazz shoes should be breathable considering that you will most likely be performing continual movement and activities that can work up a heat for your feet. One great option is leather. This can be comfortable and durable at the same time. However, if you are looking for an alternative that is less expensive, perhaps try canvas. Canvas is a very breathable fabric, though much less durable, meaning they will most likely need swapping out for a new pair every couple of months especially if you dance often. Different brands will have different designs. Many Jazz dance shoes look like your everyday slip-ons, but there are also those that look like sandals whilst others resemble minimalist ballet pointe shoes; the latter are most likely to stay in your backpack and only worn in class. Some jazz sneakers on the other hand resemble everyday athletic shoes but usually with a split sole, and can be worn outside due to the more durable and weather-proof design. If opting for sneakers, these will most likely get more usage considering the multi-purpose functionality, so perhaps choose one that has a breathable mesh, especially if you suffer from sweaty feet quite easily. This makes sure that your feet stay fresh even during intense dance routines. In order to avoid injuries, you also want to consider the type of sole for traction purposes. Rubber soles are popular because it is highly versatile and can be used for different surfaces. It can also absorb the impact of your feet, ultimately allowing you to perform well for hours whilst keeping you safe. When choosing the type of sole, it makes perfect sense to also consider the studios dance floor surface. If you find yourself practicing regularly at a dance studio with vinyl floor, suede sole should be a valid option. If you have certain conditions such as plantar fasciitis or you experience heel pain, it is a good idea to choose something that has a shock absorbing heel. These are meant for routines that require high impact dance moves whilst reducing the chance of ending up with one of the 6 types of common foot pain. Alternatively, perhaps consider inserting custom orthotics where necessary, especially if suffering from low or fallen arches. Also, although split soles are good for ease of moves and flexibility, one reason why full sole variants are still popular is because it offers support on the dancer’s arch which can lessen the discomfort by the heel area. In addition to this, it also lasts longer than your typical split sole jazz shoes. Another important consideration to make when buying jazz shoes is your overall experience as a dancer. If you are a beginner, it is a good idea to stick to shoes that are flat (full sole) or with small heel rubber sole. The split sole version is more reserved to those who have already been dancing for quite some time, and are used for advanced dance steps such as high kicks and spins, however this isn’t a rule set in stone. Lastly, it’s important to buy a shoe that is aesthetically appealing. Beforehand, think about the performance that you are going to be in. Are you going to perform on stage in front of an audience wearing a suit and tie? For this scenario, perhaps avoid cheap jazz shoes and opt for something smarter like a lace up style. 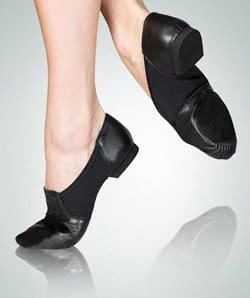 Anything used just for practice in front of your peers can be something that looks more casual or budget, perhaps something like slip on jazz shoes should be fine; they are usually available at a lower price. Brands such as Bloch and Capezio come highly recommended, they are well built and look great, but these can be costly. Choosing the perfect jazz sneakers requires careful consideration based on your needs, expertise, and preference. Price is important, and so too is aesthetics. Combine all of these factors and you’ll have a 5 point check list to help along your search, hopefully bringing you to some decent footwear. Whether it be a leather or canvas jazz shoe, lace up or slip on, and either full or split sole, be sure to compare similar products in order to get the most value and ideal footwear for your dance routines.